Alpha-Zeta Chapter of Sigma Alpha Epsilon at Penn State - "It was a testament to our years at The Ranch"
"It was a testament to our years at The Ranch"
Mark Christie '78 shares his favorite memories of his days at The Ranch, what he's up to lately, and how you can tell how much SAE means to brothers even after all these years. What are your favorite memories from Sigma Alpha Epsilon? SAE Tailgates with tunes from NoJack’s van and pots full of drinks and kegs galore! Veranda parties were always great, especially on Phi Psi Saturdays! Of course Wednesday night parties were hard to beat, sometimes 3-4 kegs kicked in an hour! Brutal! I’d say lots and lots of great parties! Do you still keep in touch with any brothers? How do you stay in touch? We are lucky to have many SAE alumni in the Pittsburgh area, so I get to see a couple of guys I graduated with frequently to grab a beer or a ballgame. What has made you want to give back so generously to SAE? Several of my children have attended Penn State so I have been going back to State College regularly for many years. My son, Kevin—a PSU grad from 2015—also joined SAE. Although we had a different fraternity experience since he did not live in the house, I’m proud to have him share some of the great SAE experiences I had. What do you love most about your chapter? What makes you proud to belong to it? 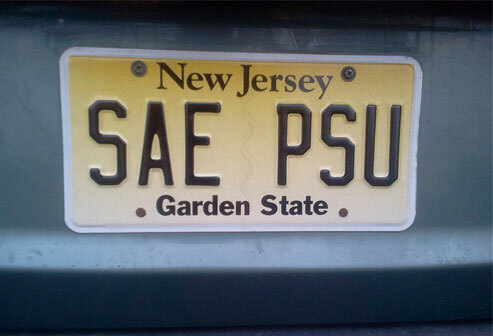 There are so many great brothers that went through PSU/SAE back in the day. We had lots of fun at PSU and many of these brothers have gone on to great success in their careers. I attended the first Marco Island reunion a few years back, and it was a testament to our years at The Ranch that so many brothers would travel great distances to reunite with brothers that most of us hadn’t seen in 30-40 years! Very cool. Do you still visit Penn State? What are your favorite things to do when you come back to town? I visit State College often and still enjoy football games (great season in 2016), visiting the old watering holes, and walking up College Ave! And the Creamery of course! What words of wisdom would you give to today’s young brothers? I skipped a few classes, so I may not be smart enough to offer words of wisdom, but you certainly can make lifelong friendships at a place like SAE! I hope the current brothers can develop those same friendships and take them along when they graduate. I live in Pittsburgh and own an insurance brokerage firm, Christie & Associates. 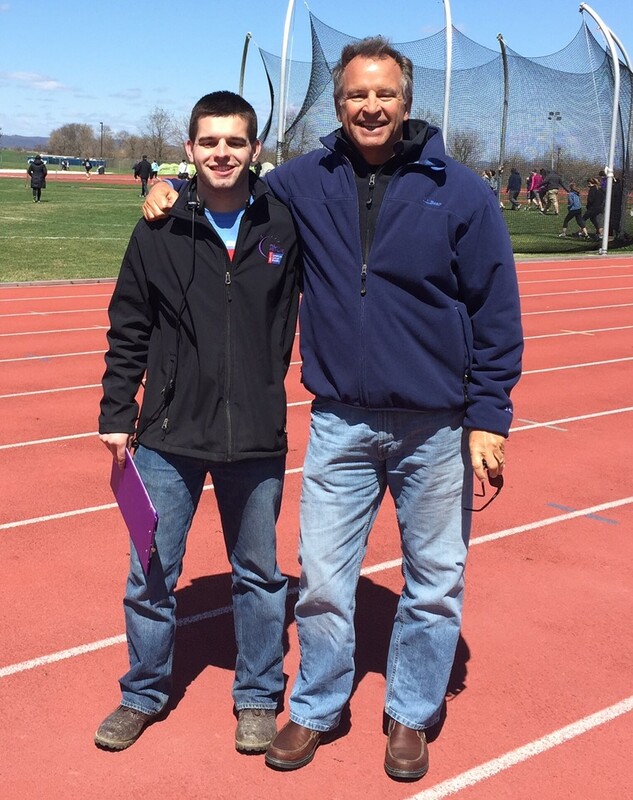 Brother Tom Chaffee's son and fellow SAE, Dan Chaffee, is one of my associates.